Some people’s bodies are built to run marathons. Others to lift and labour. And some are made so graceful their footsteps are barely heard. My body was built to be a vessel. It was Always You. Maybelline Connors knows stars are not always as faultless as they appear. She knows life is not permanently concreted into its foundations and love can last a lifetime…even when a lifetime is shorter than one hoped. Willard Connors knows that life will rob you. That dreams are just that—dreams. And no matter how hard one prays, a star riddled with faults will always be riddled with faults. What Will is yet to learn, is that he is stronger and braver than he ever imagined he could be. And that gifts from the heart leave a lasting imprint—an imprint unable to be erased. With life there is love… with love there will always be life. 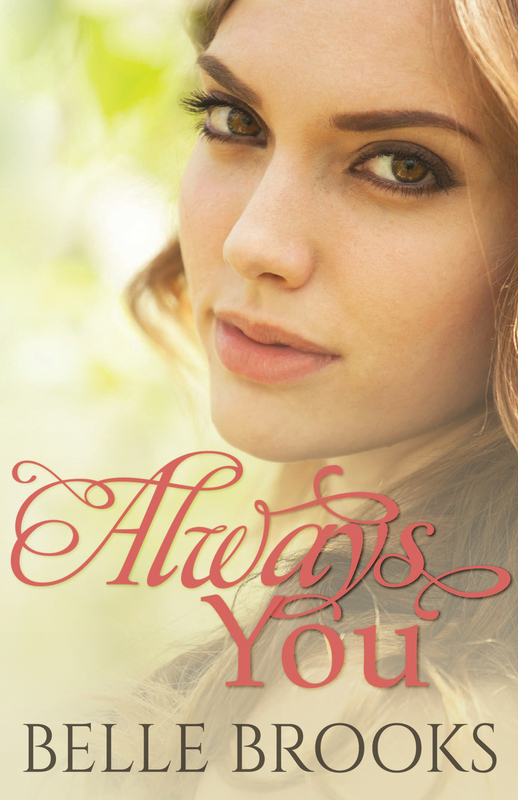 Follow me on Facebook for the most up to date information on my new book, Always You. Sign up and receive subscriber exclusives on this book. You’re not going to want to miss out! Order Now! Click on the Amazon images below.